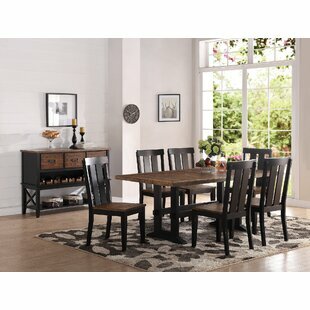 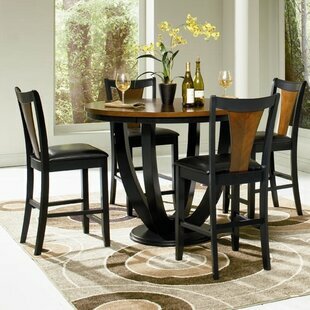 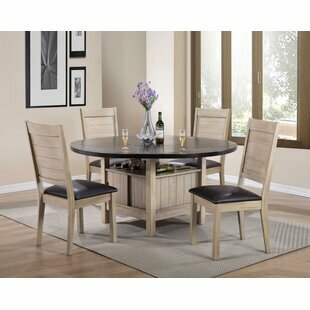 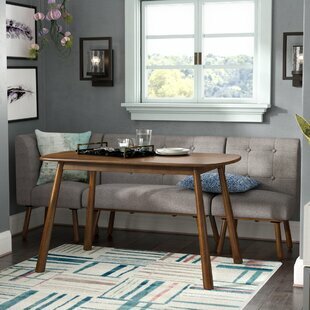 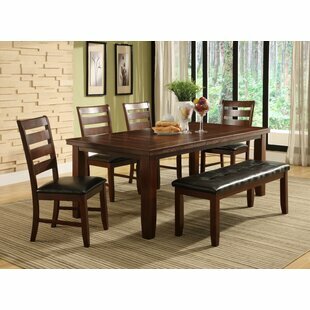 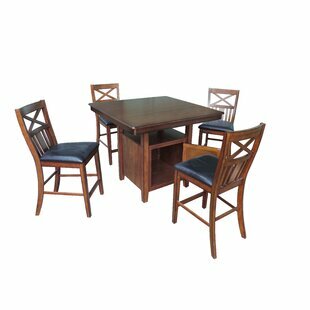 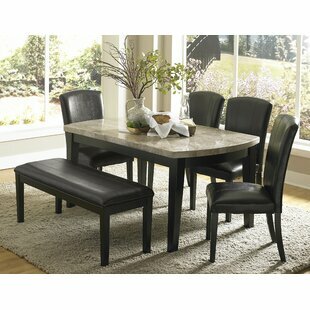 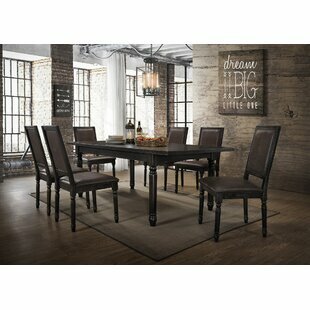 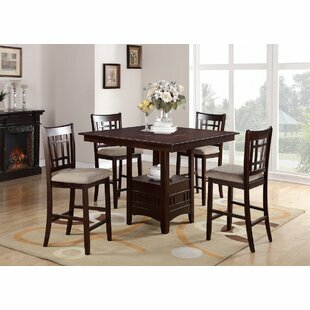 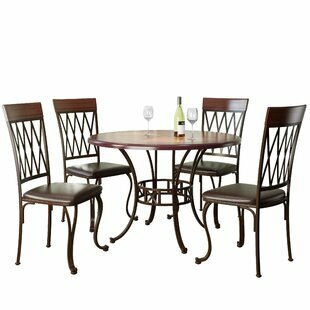 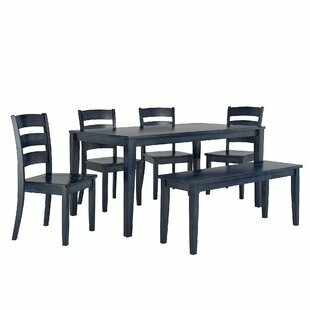 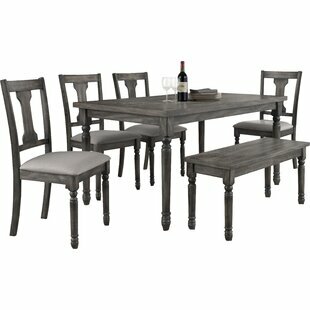 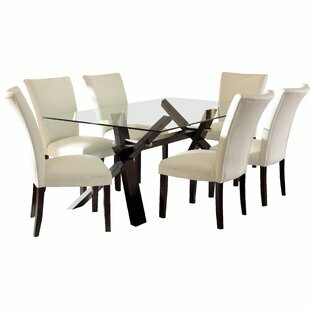 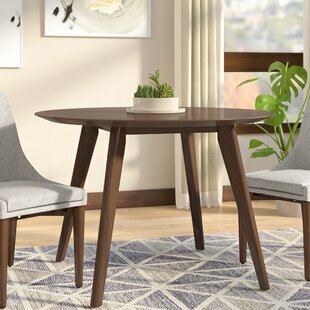 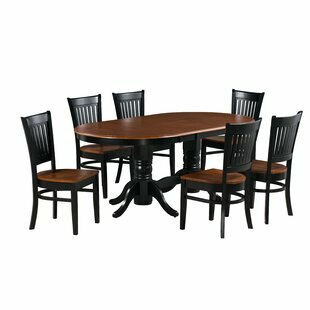 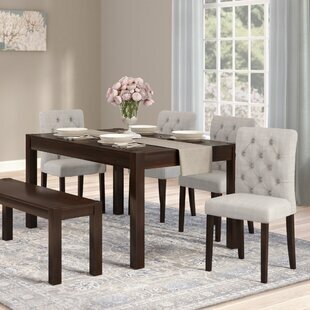 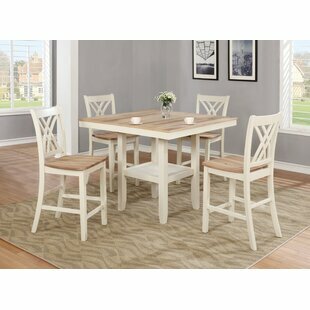 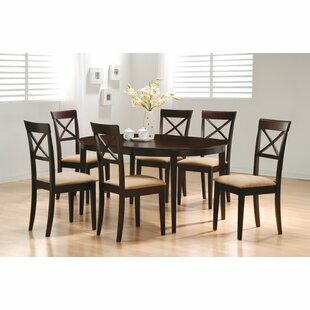 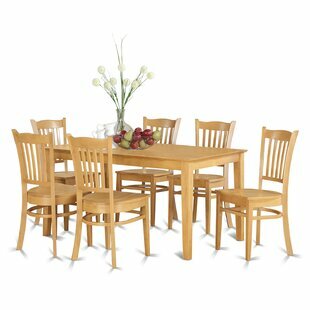 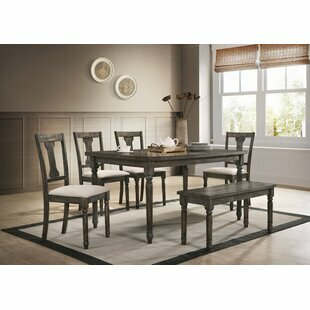 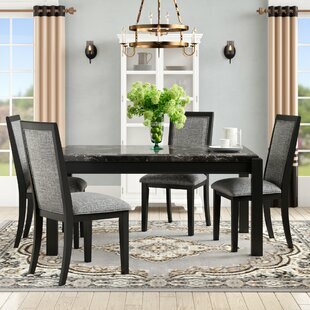 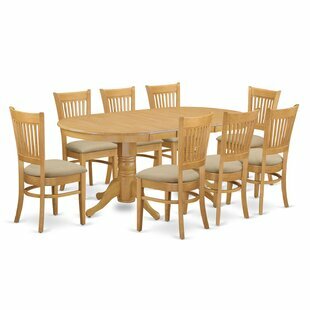 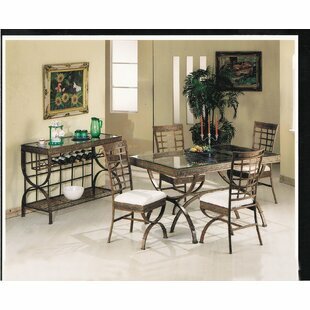 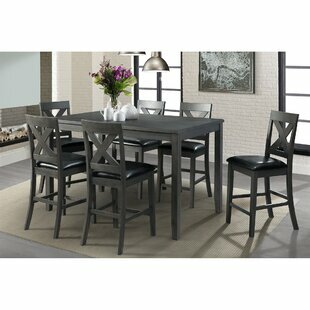 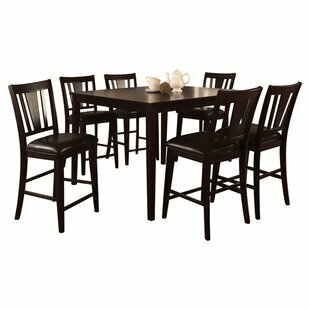 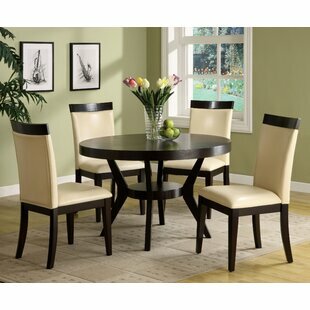 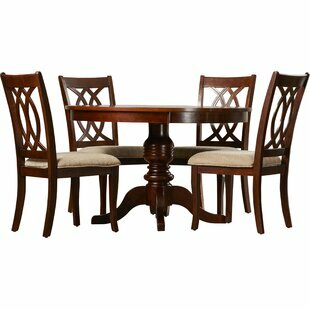 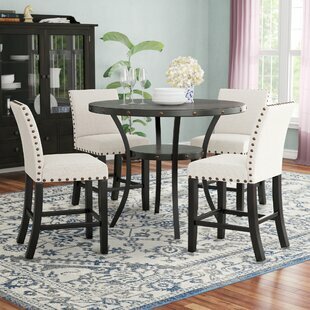 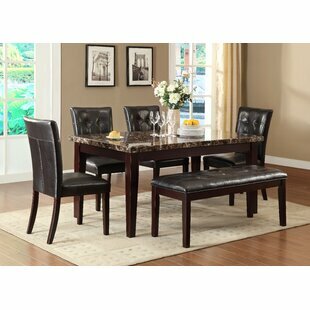 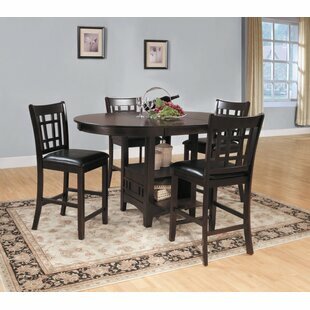 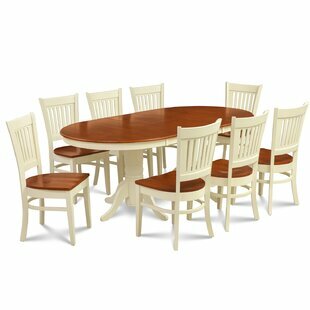 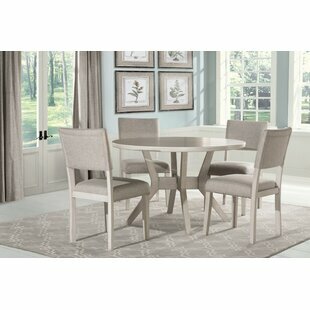 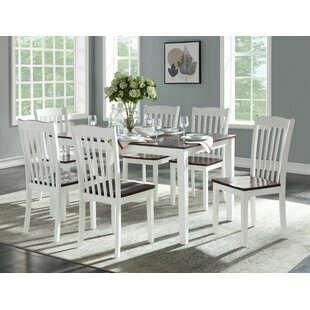 Set up a place to sip morning coffee or prep for your next meal with this five-piece dining set, a compact pick thats perfect for smaller spaces. 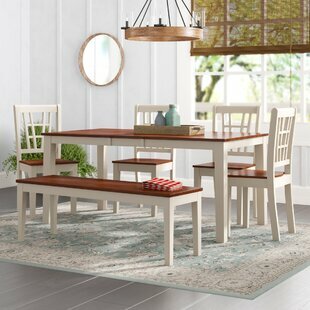 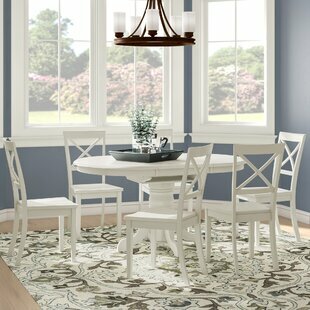 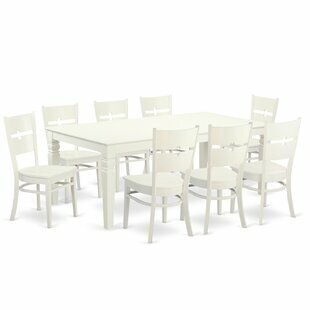 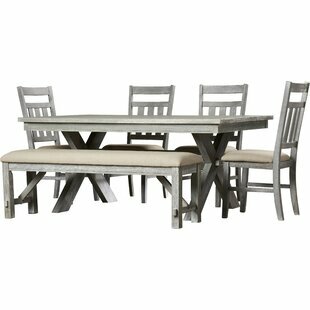 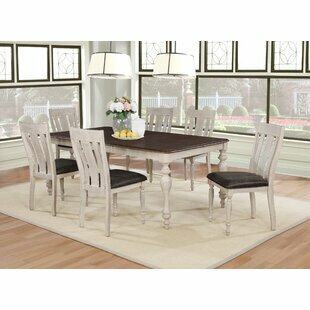 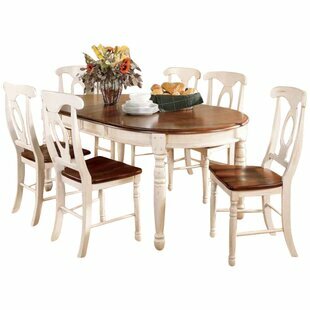 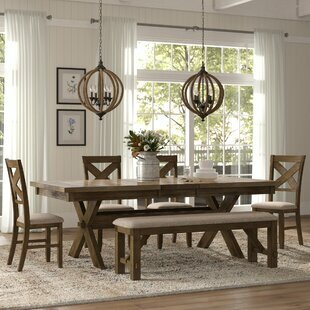 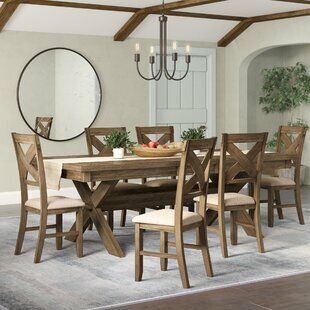 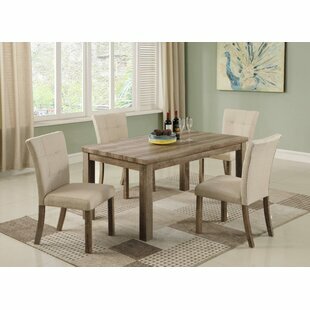 Crafted from solid reclaimed pine, each item including a table and four chairs features a slightly weathered white finish for a look that blends seamlessly with coastal-inspired ensembles. 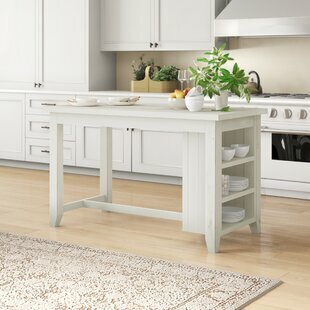 The table features planked detailing as well as three open shelves on which to stash kitchen necessities, while the chairs tout slat-style backs and... Table Top Color: Off-White Table Base Color: Off-White Seating Color: Off-White Seating Capacity: 4 Weight Capacity: 250lb.